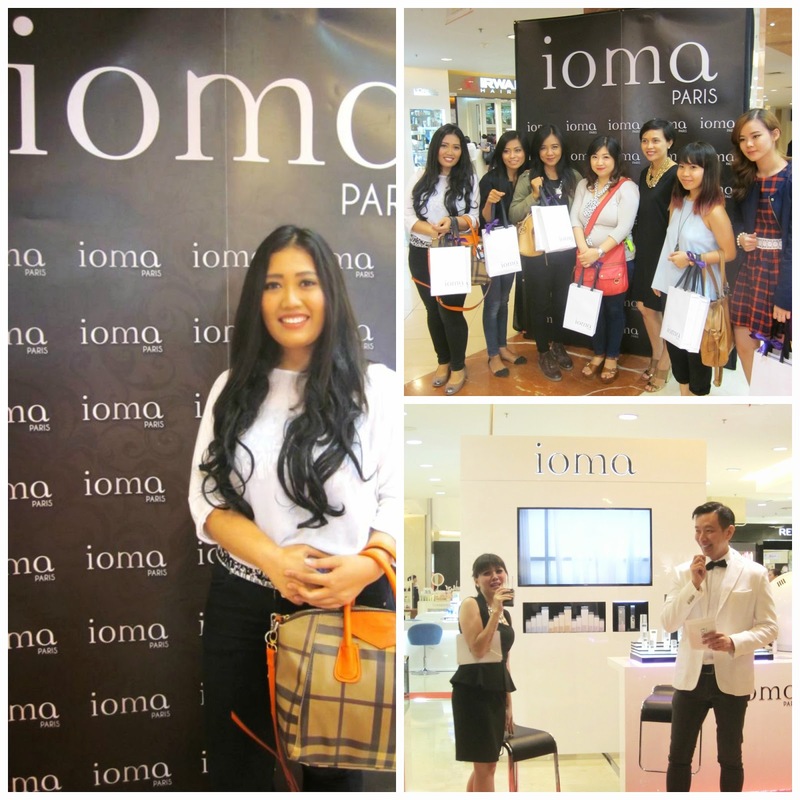 so just like what i said on my previous post about IOMA Paris Event Report. 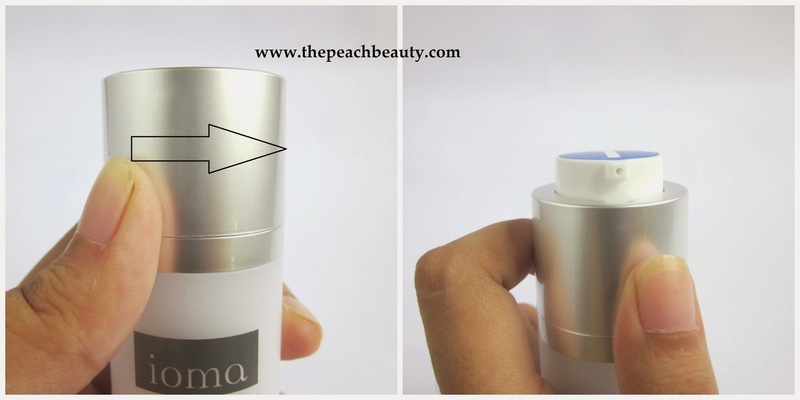 i got something from IOMA to do make a review..
and here we are now to sneak peak their amazing product! so if you interested with my post, please keep reading below! 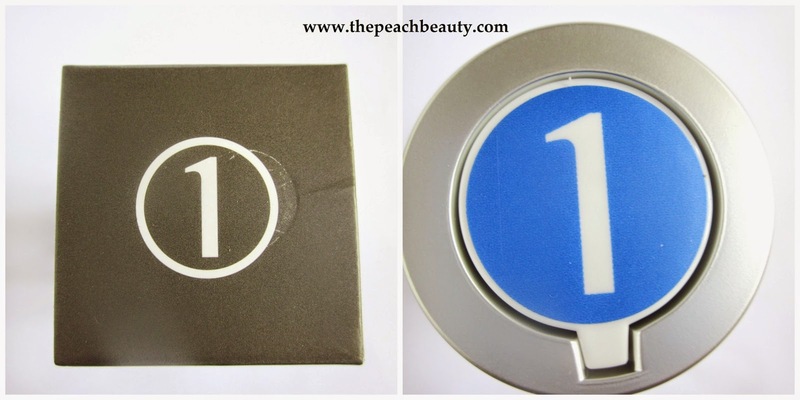 1. measure your skin's characteristics to identify the main imperfections. 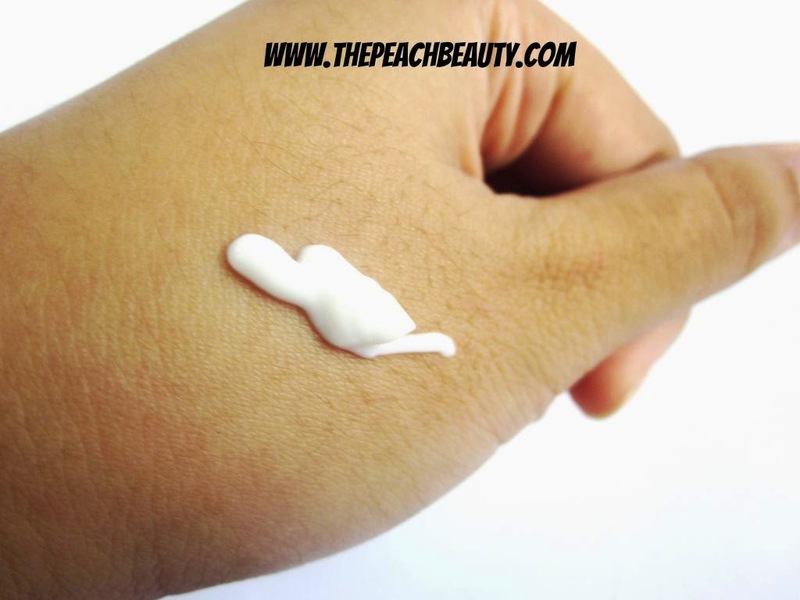 2. access a program of personalized skincare to provide solution to the imperfections identified. 3. measure the results and efficacy of the recommend solution. Directions: spread the moisturizer on face to the neck. but before that make sure you already washing your face. 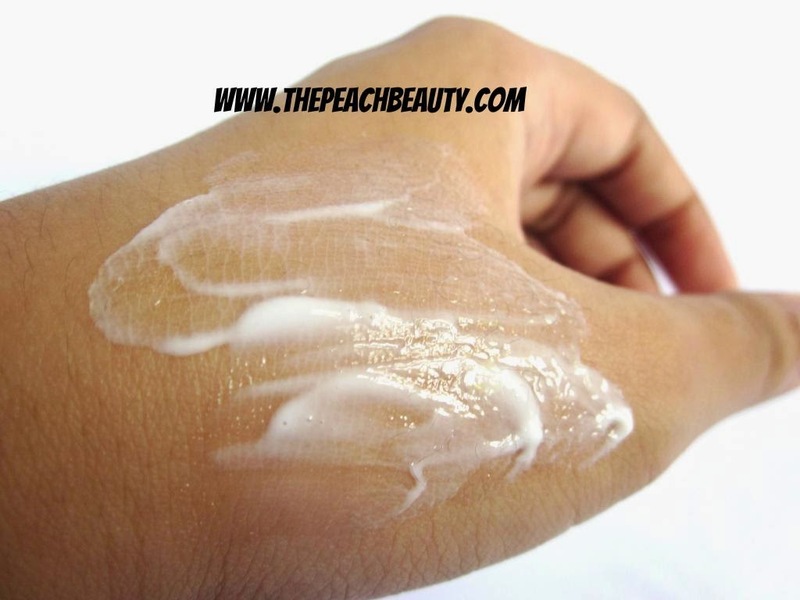 apply the moisturizer for the day time and night time. 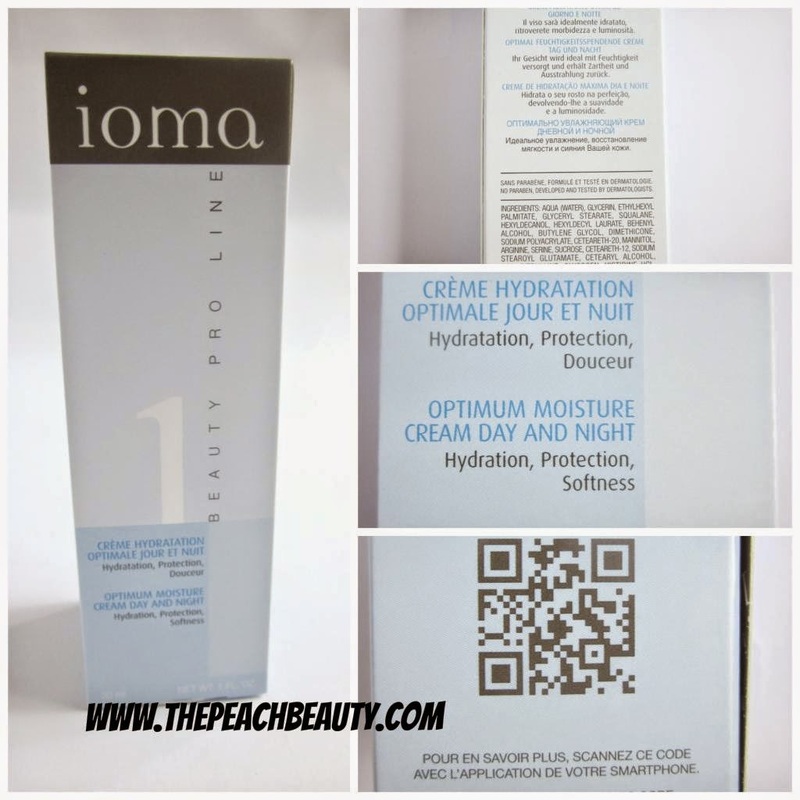 Ioma Paris Beauty Pro Line 1: the texture is like hand & body lotion, a little bit sticky and soft. my face is now getting so much better and smoother..
i really love how this product works and progressing..
for aromatic IOMA Paris Beauty Pro Line 1 i dont really like the smells.. because the smelling is too strong.. but IOMA Paris does has another option of the others Beauty Pro Line.. maybe i should try another one and make the comparison..
but for the first time i try this product, my skin face turns red because i used this product..
well time by time my face is now adaptation with how the products works..
How Much Does It Cost of IOMA Beauty Pro Line 1? 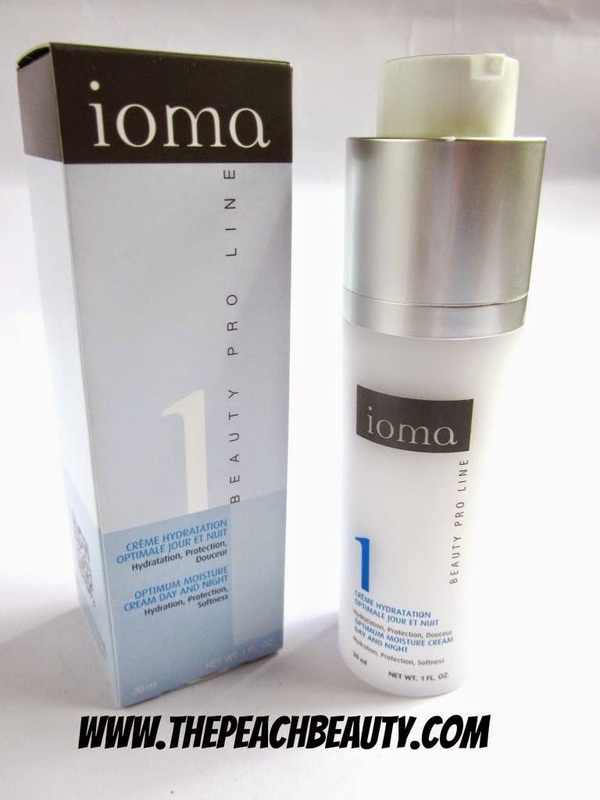 just to make sure i'm not mistaken to tell you the price tag..
How to purchase IOMA Beauty Pro Line 1? you can find it the outlet of IOMA Paris in the mall. involved are: Sogo Kelapa Gading Mall, Central Park Mall and Seibu Grand Indonesia. at the moment, you can not buy it by online instead of you have come to their official counter. 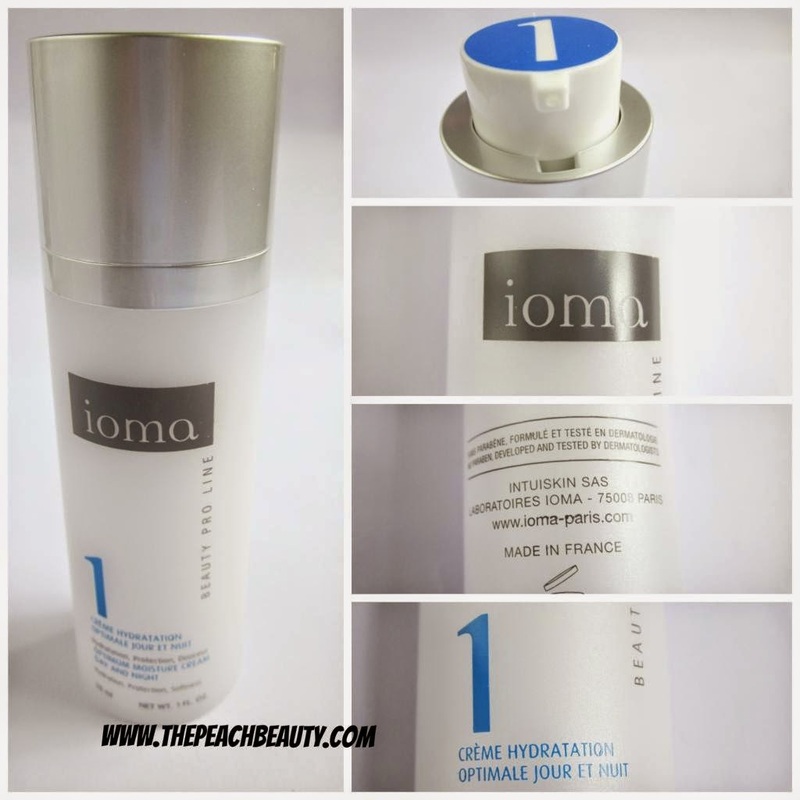 Officially Account IOMA PARIS For Further Information? Thank you so much IOMA for gave me the invitation come to this event..
such a beautiful experienced i got with IOMA PARIS..
success always for TEAM OF IOMA PARIS! thanks for the review. never heard of this product. sounds really nice but to bad about the smell. the smell is too strong.. Sounds interesting but i dont think id be comfortable using a hand and body lotion like cream on my face. 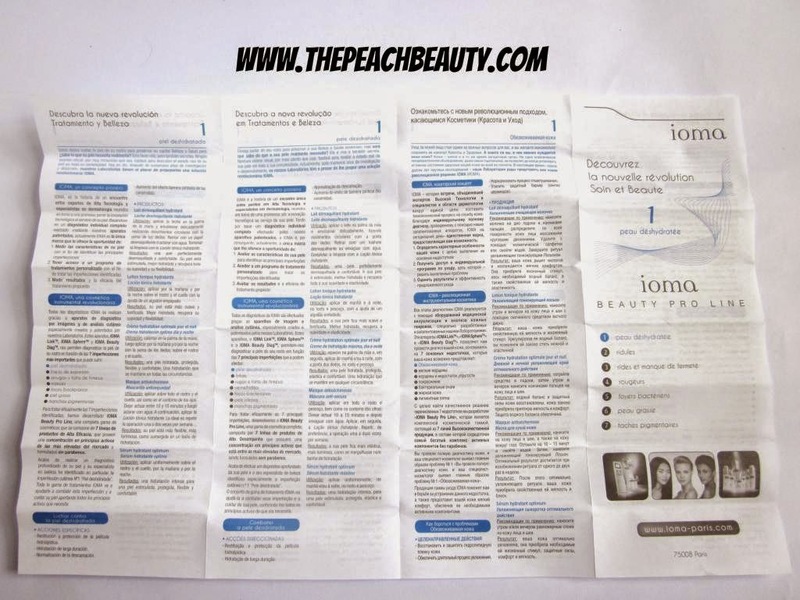 hahahha just the texture honey..
What a co-incidence I've just started using the IOMA tabs Pro Line 2. It's a bit heavy but I wake up to glowing skin in the morning. wow, this is one clever bottle. I've never seen a cream in a packaging like this. Uwaaaa, kemarin aku ga dapet kesempatan buat icip2 ini. Hiks hiks. Pdhl pgn bgt ikutan dan uda apply sih. Hehehe. Tp yo weslah aku rapopo. BTW, klo baunya sampe strong gitu kayaknya kalau aku bakal skip deh. Kadang lama2 suka bikin pusing. Hehehe, nice post! wwkwkkw baunya sih emang nyengat banget..
yes for the first time i applied it.. I'm always curious about new brands and this seems like up my alley - skincare. I love the packaging approach, too! Goodies in the bag always get me excited LOL. Detailed review on this product. Thanks for writing this! I havent heard of the product but it has a lot of promises!